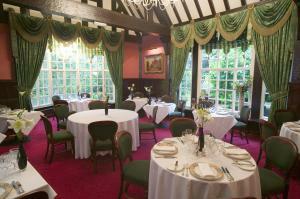 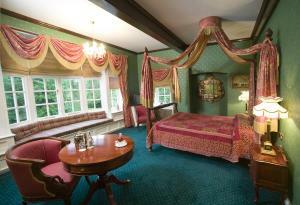 Mere Court, originally built as a private residence in 1903, now lovingly restored into a fine Country House Hotel. 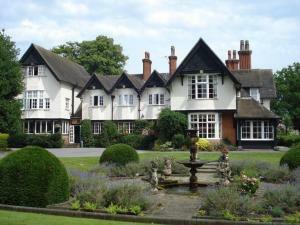 Standing in 7 acres of gardens with an ornamental lake, in the most desirable part of the Cheshire Countryside, but only 20 minutes from Manchester Airport with easy access to the major motorway networks. 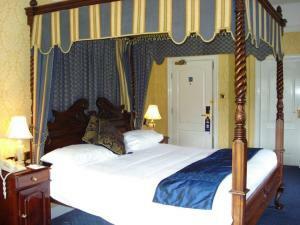 The Original house offers individually designed and furnished executive bedrooms, Four Poster suites one with double Jacuzzi spa bath, and one with a Victorian claw bath with wonderful views across the lake or gardens. 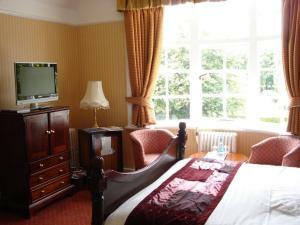 The Lakeside Rooms all have King Size beds; jacuzzi spa baths, and are furnished to the same standard as the original house.